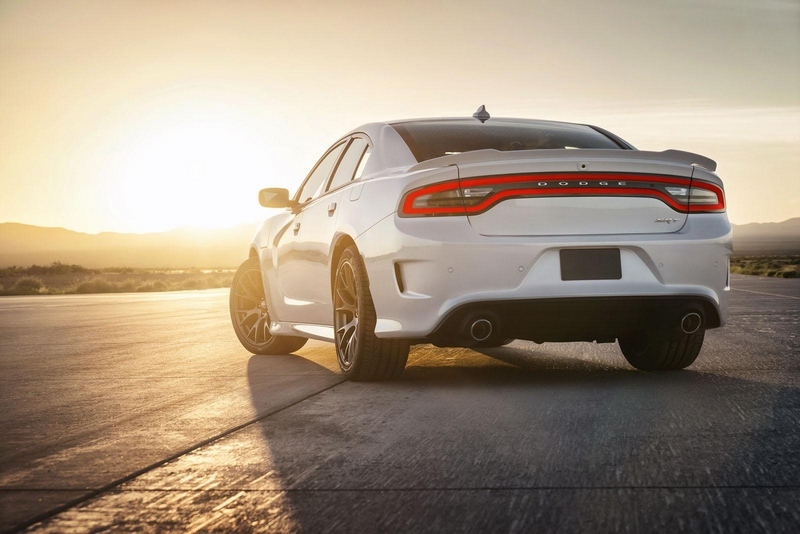 Dodge sedan on “steroids” - Drive Dodge - Drive Sport! In particular, the speed of the crankshaft with a black key fob will not exceed four thousand per minute, the transmission will be used to move to a higher level, the ability to shift paddle shifters will be blocked and setting traction control, steering and suspension mode will move to the city. The developers recommend to activate the red key is only for trained drivers who have extensive experience in managing powerful rear wheel drive cars, since, despite the abundance of insuring electronics; Dodge Charger SRT Hellcat has the character of this uncompromising sports car.